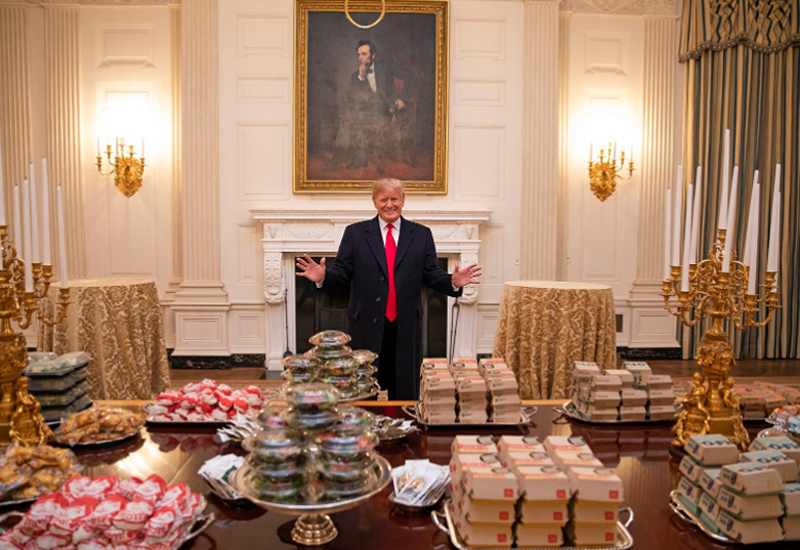 The boss of McDonald’s UK has admitted that one of his biggest irritants is when people assume the fast food chain’s kitchens run on frozen food and microwaves. 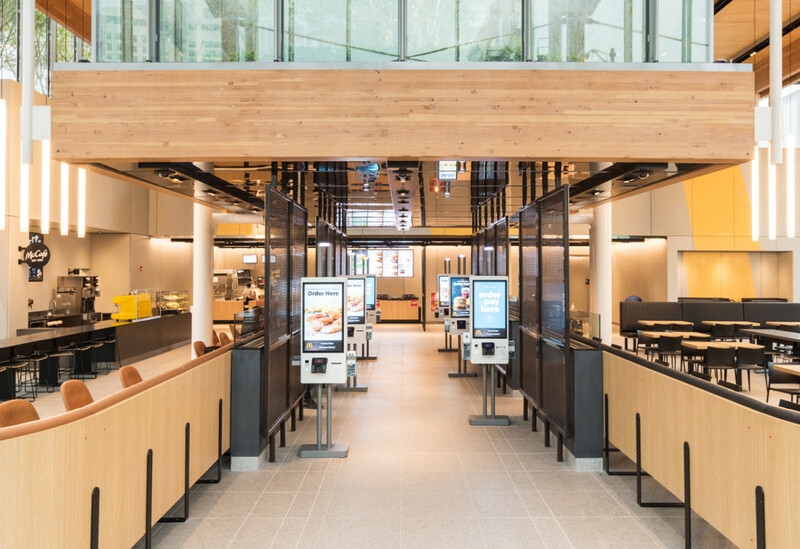 McDonald’s has had all sorts of criticism thrown its way over the years when it comes to its food offer, but the company has ploughed millions into developing arguably the slickest production operation in the traditional QSR space. 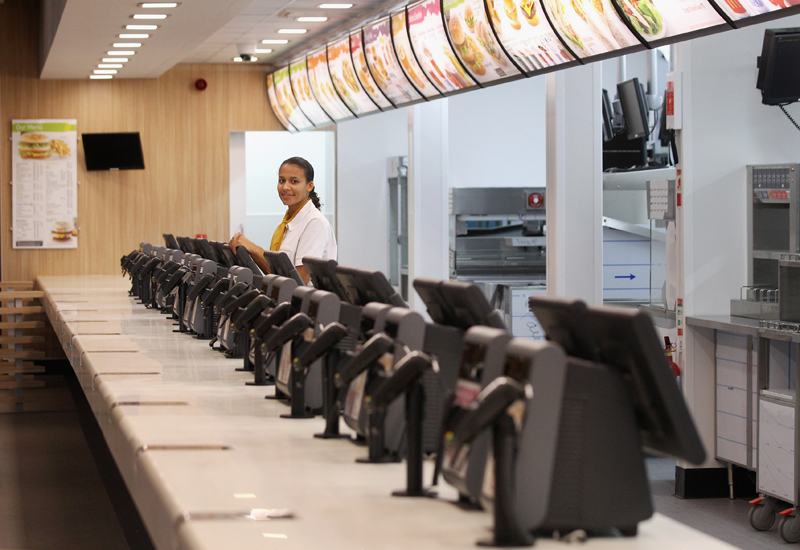 And Paul Pomroy, chief executive of McDonald’s UK, said he gets wound up by some of the common misconceptions about the processes that go on behind the counter. “I get very irritated when people wrongly assume there’s a bank of microwaves back there. We cook proper food. We don’t take stuff out of a freezer and zap it. We have the shortest supply chain of any retailer,” he said. Mr Pomroy was speaking during an interview published by the Evening Standard, in which he also responded to the suggestion that McDonald’s remains ‘public enemy number one in the battle against obesity’. Latest results show McDonald’s has achieved 50 consecutive quarters of sales growth, with international territories a major factor in the success. 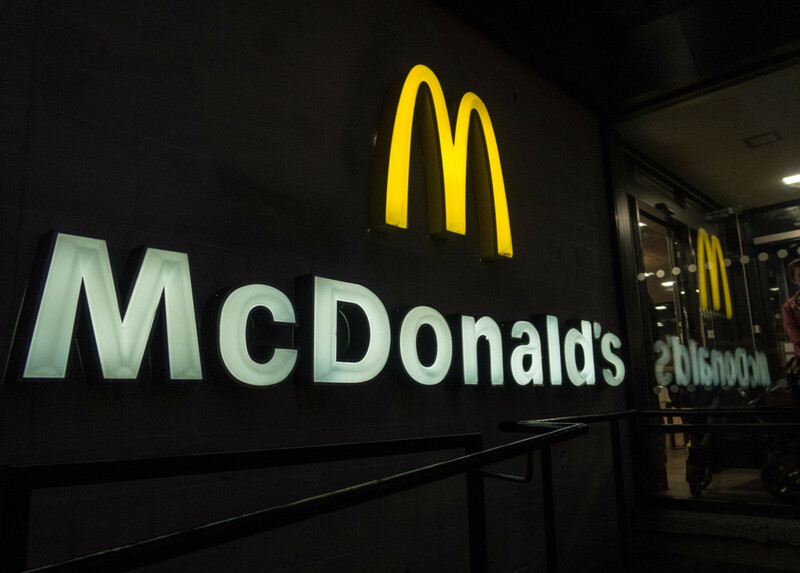 McDonald’s is reported to have a 10% share of the £40 billion eating-out market in the UK and has seen delivery sales, via UberEats, reach £200m in the past year. 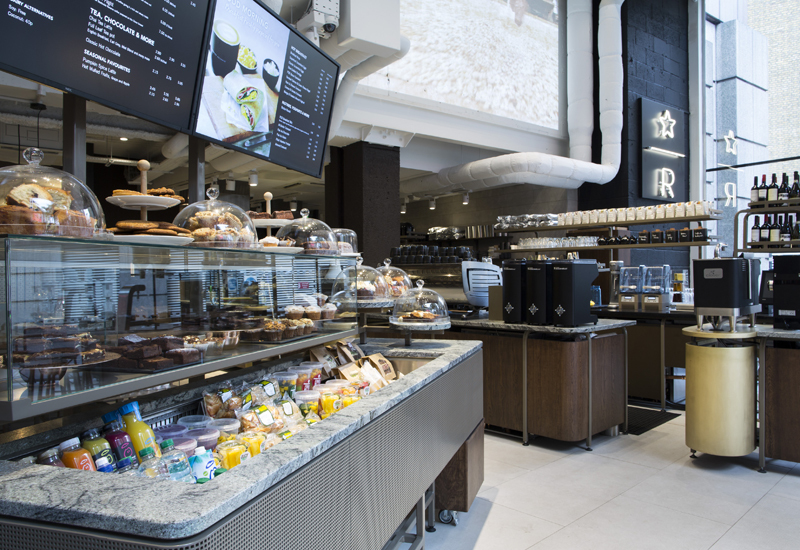 “We expect that to be £400m by the turn of the year,” revealed Mr Pomroy, who oversees a portfolio of 1,370 stores, 80% of which are franchised. 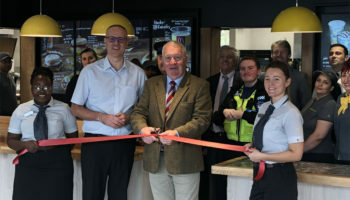 Mr Pomroy has served at McDonald’s for 22 years and admits that, longer term, he has aspirations to follow in the footsteps of fellow Brit, Steve Easterbrook, the company’s CEO.